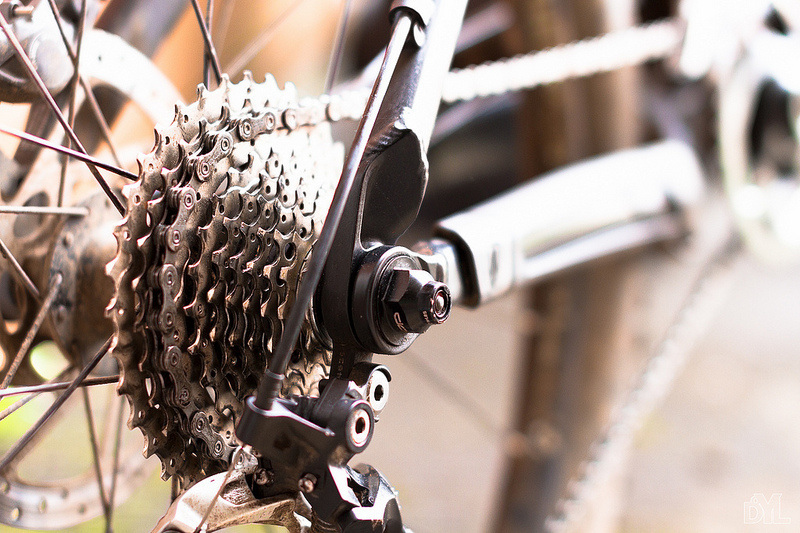 From a simple shifting adjustment or fixing a flat tire all the way up to a complete tear down and rebuild, we work with you to get your mountain or road bike the right service to keep you riding safe and sound. Whether its your beach cruiser, your kids BMX bikes, or even your sweet fixie, we'll keep your wheels rolling smoothly. Even though these bikes are less complex than multi speed bikes they still need proper care. We all have the custom bike of our dreams in our heads. When you're ready to make that dream a reality give us a call. Whether you already have your frame and all the parts but just need the bike built up or if you're starting from scratch; we can help you create your dream machine. 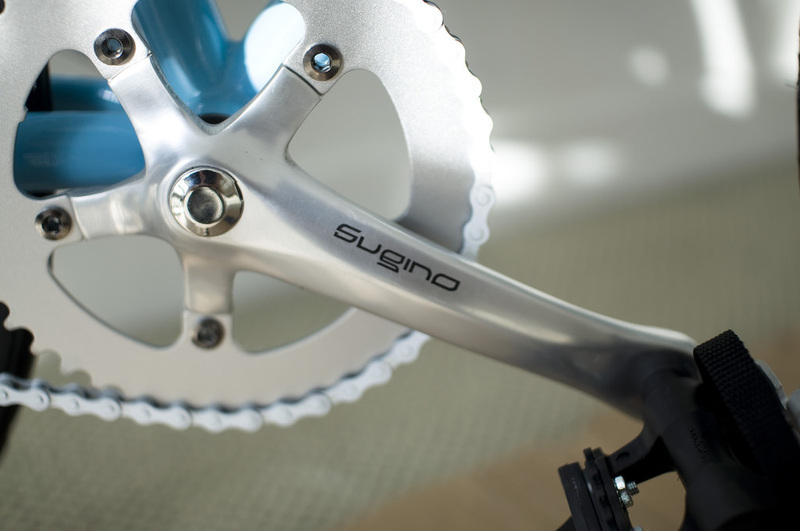 We work closely with you to create the custom bike of your dreams. Call for pricing and time frame. When you buy a bike online it arrives at your door in a box partially assembled. 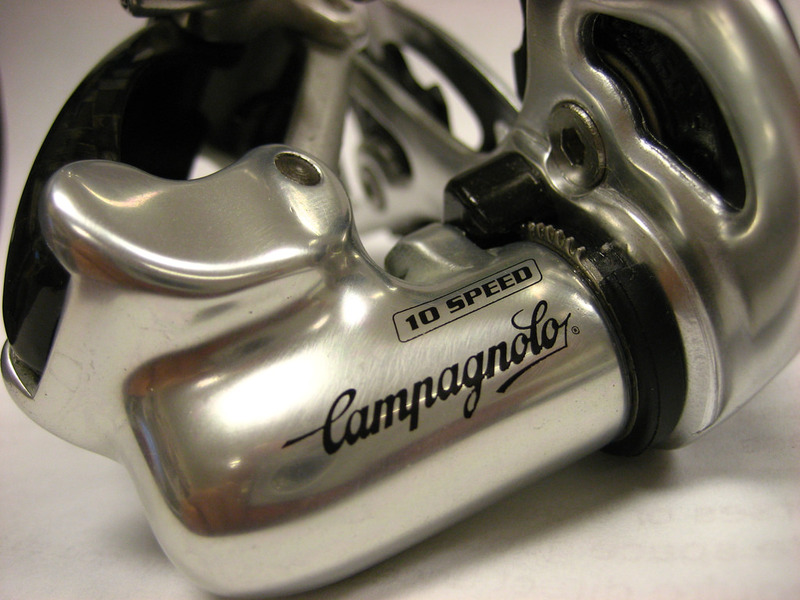 Often the brakes and shifting do not work properly right out of the box, and that makes the bike unsafe to ride. We specialize in unboxing, assembling, and fully checking the bike to make sure everything is working right so you have a safe enjoyable ride! . 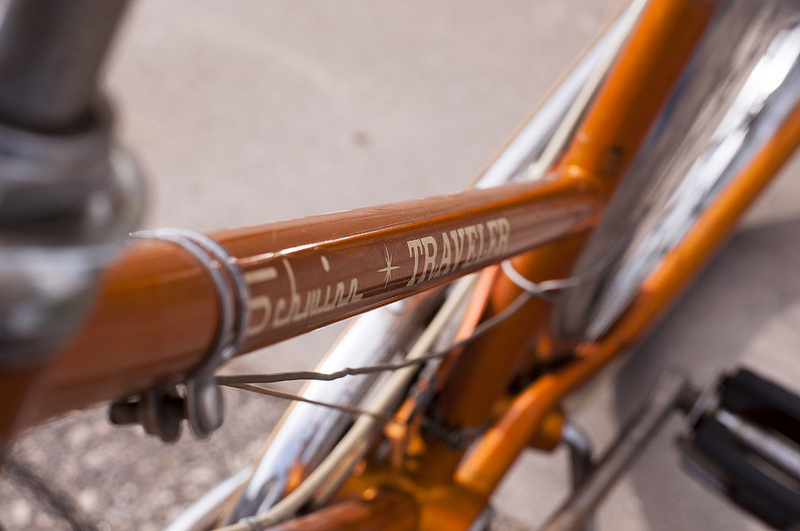 From bringing your old Schwinn back to life to completely stripping and repainting your old metal frame and fork, we work closely with you to create the bike of your dreams. We can get all the new parts you want to make your ride super sweet! Call for pricing and time frame.